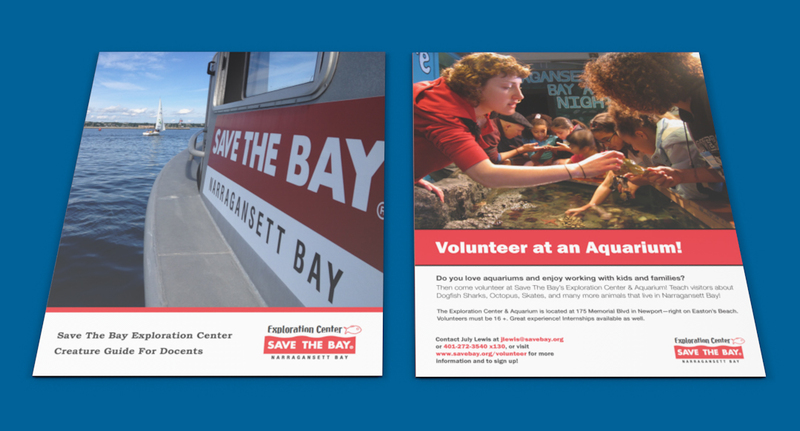 I had the opportunity design layout print assets for Save The Bay. I believe they stand for a great cause which is why I had no problem volunteering my time to help them out. I created a couple of designs ranging from a “critter guide” to a aquarium volunteer flyer. 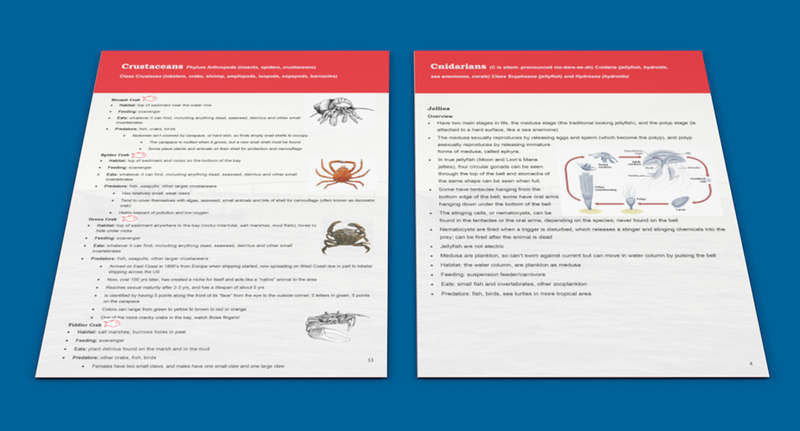 The critter guide was designed in Microsoft Publisher. The reason being is so they would be able to access the file and make edits at their leisure. The flyer however was created in Adobe InDesign, which is what I am used to. This flyer was created for students to volunteer at their aquarium and was sent to many high schools in Rhode Island. Overall, this was a great experience and hope to have more time to help out in the future. Below are some 3D renders from Cinema 4D of some of the print designs I created for them.